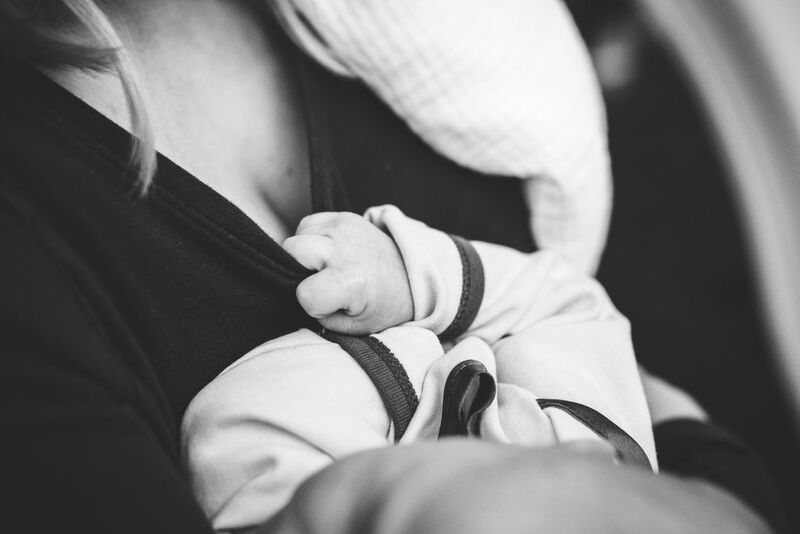 A mum’s personal story that demonstrates how MCQIC is improving outcomes for mothers and babies. National records for Scotland (NRS) Link to stillbirth and neonatal mortality data for Scotland. Published on a quarterly basis. The Best Start: A Five-Year Forward Plan for Maternity and Neonatal Care in Scotland: A five-year forward plan for the improvement of maternity and neonatal services in Scotland. Published January 2017. National Maternity and Perinatal Audit The NMPA is a large scale audit across England, Scotland and Wales. The suite of measures reported relates to core measures of SPSP Maternity and Neonates. The following are recordings, PDFs of the PowerPoint presentations and relevant resources from the MCQIC Maternity Care WebEx series. 28 March 2019 - SPSP Maternity Care WebEx featuring guests from Clevermed - Jackie Russell and Maggie Reid. A question and answer session regarding the maternity measures on BadgerNet. 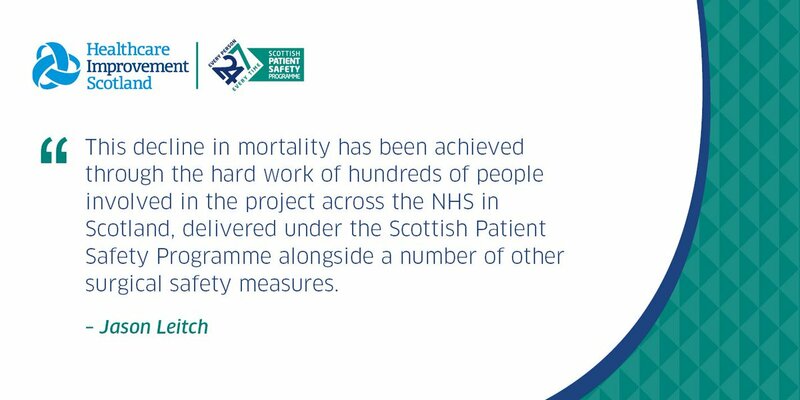 26 February 2019 - Postpartum haemorrhage (PPH) and Stillbirth by Angela Cunningham, Midwifery Clinical Lead and Clare Willocks, Obstetric Clinical Lead at Healthcare Improvement Scotland. 10 December 2019 - Maternity and neonatal preterm perinatal well being package. Project surgery discussing key elements of the package.